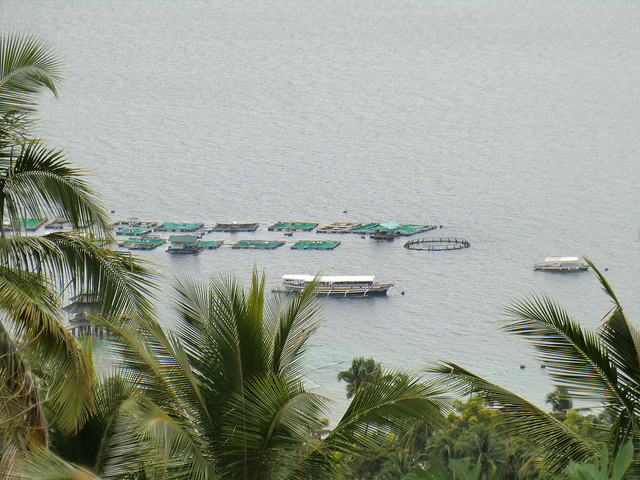 Samal Mariculture Park is a 244-hectare fish caging facility aimed at providing alternative source of livelihood for the fisher folks in Samal. Established in August 2001, it is a 200 million pesos worth of aquaculture venture, jointly between the Bureau of Fisheries and Aquatic Resources-Region 11, and the local government of Samal. The Mariculture Park is the first "Triple A" mariculture park in Asia and has been named as one of Asia’s best projects. 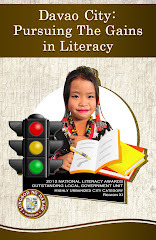 It has already been replicated in Calbayog in Samar, Zambales, Datu Paglas and in others parts of the Philippines. 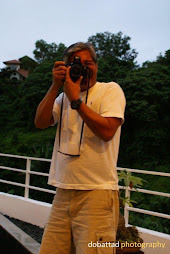 A single fish cage is about 400 square meters in area and costs almost a million peso worth of investment. However, investors are assured of a safe return of investment after two harvests with a single harvest possible after three to four months. Each fish cage can yield to about 27 tons of fish per season, or 27,000 kilos of fish every harvest. The fish cages are very different from the common fishpond which is usually dug from surface to the bottom beside the shorelines to allow partly salty water to seep-in and mix with fresh water to create brackish water, whereas the fish cages are floating in the sea and is therefore more environmentally friendly. Excess feeds that are not consumed by the fish inside the cages are eaten by other fishes, thereby encouraging other small and large fish to congregate in the area. The Samal Mariculture Park is located at Sitio Leydao, Barangay Adecor in the Kaputian District of the Island Garden City of Samal.